2017 was a massive year for Influencer Marketing. More and more organisations are starting to utilise Influencer Marketing in 2018, and rightfully so – it’s helped to create amazing growth for companies in 2017. Globally, marketers spent $570 million on influencer marketing on Instagram last year (eMarketer). At least 67% of these Marketers will increase their Influencer focussed budget compared to 2017. This tells us one thing – the potential scope and value it offers businesses is huge. One example of a company that has mastered the Influencer Marketing game is Daniel Wellington – the minimalist timepiece company. In 2011 they had a capital of approximately $15,000. Within 3 years (by 2014), they had sold their millionth watch. In 2015, they earned $220 million worth of revenue – a 214% increase in profits from the past year. As the popularity of this marketing medium has grown, so has the scope of influencers; this has given rise to a new set of influencers in 2018 – called Micro-Influencers. So what is a Micro-Influencer? What is all the fuss around what they do? And what benefit can they offer your business? 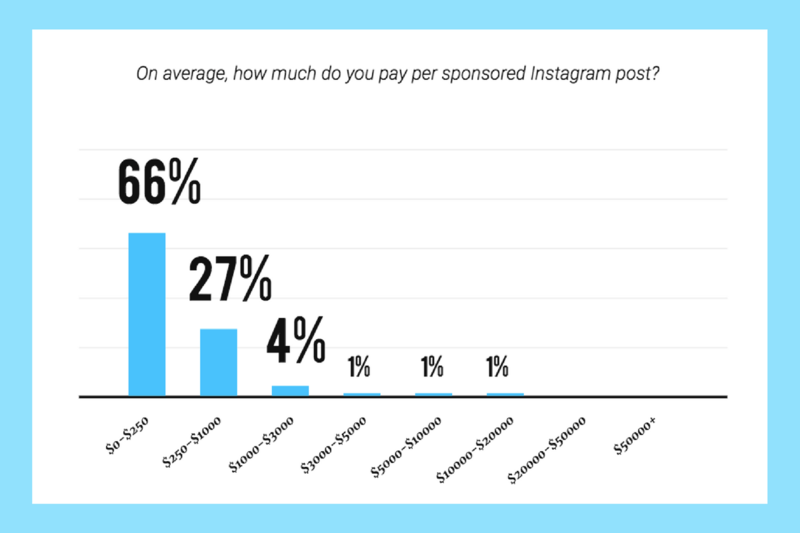 On average, an Influencer according to Later.com is being paid around $250 per Instagram post. This is a far cry from the days when Influencers could be approached with a free gift in exchange for a ‘shout out’ on their social platform. 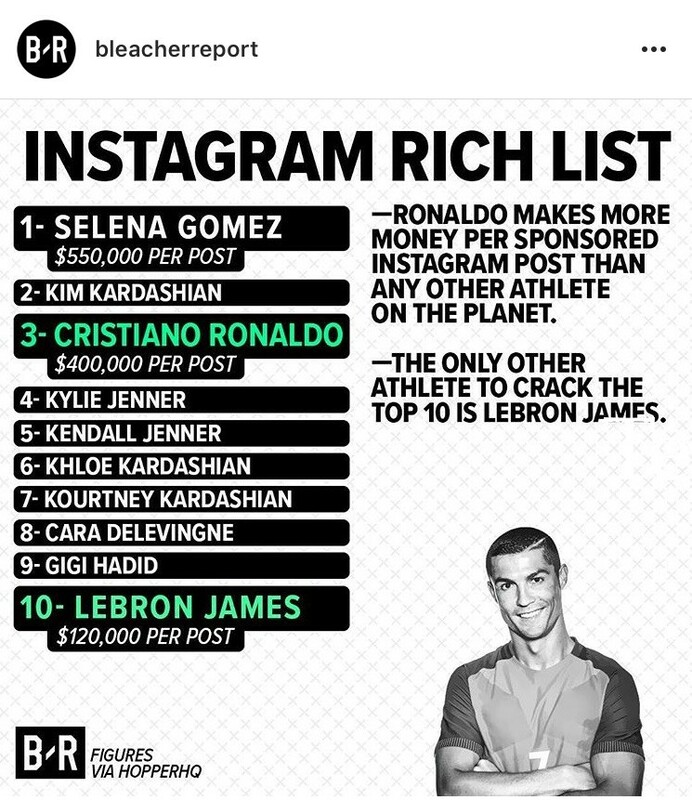 In fact, Cristiano Ronaldo, commands a fee of around $400,000 per post! And that showcases how the environment has changed – Influencer Marketing and the utilisation of Influencers has become a pay-to-play market. Influencers are no longer publishing posts for free on their Instagram pages, in exchange for a free lip liner or watch. That’s because they realise businesses are seeing around an 11x greater return on investment, with their platform being at least 6x more effective than conventional paid digital marketing. The beauty of influencer marketing is that you don’t have to – thanks to one of social medias best-kept secret – the Micro-Influencer. It turns out that once a social media influencer reaches a critical number of followers, audience engagement actually begins to decrease. A survey of 2 million social media influencers by influencer marketing platform Markerly evidenced this. Their survey reported that for unpaid posts, Instagram Influencers with fewer than 1,000 followers have a like rate of about 8 percent, while those with 1,000 to 10,000 followers have a like rate of 4 percent. As following base continues to increase like rate keeps decreasing. 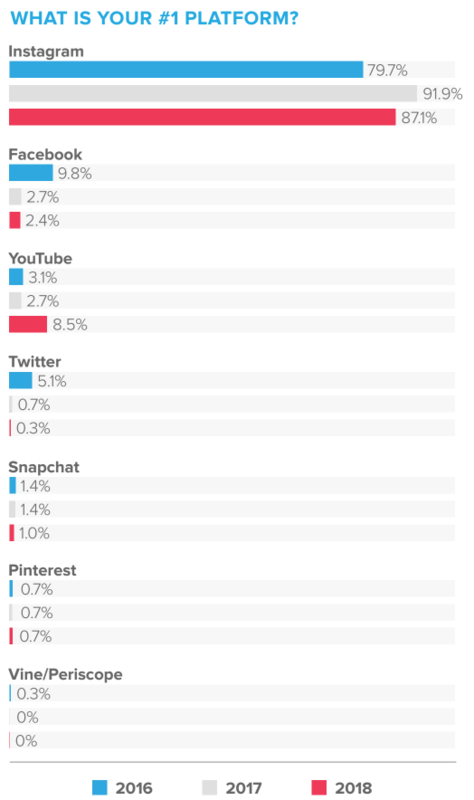 Instagram influencers with 10,000 to 100,000 followers see a 2.4 percent like rate, compared to 1.7 percent for those with 1 million to 10 million followers and more. Comment rate follows a similar pattern. The first category is the best way to outline the attributes of what it means to be a Micro-Influencer. They’re social media users, persons of Influence with a following of around 10,000-100,000 followers across social media (however, many agencies, including Influence.co, are now starting to recognise those with less than 10,000 followers as Micro-Influencers). At first it may sound counter-intuitive to work with an Influencer with a few thousand followers vs one with around 200,000k. But one thing you should always bear in mind is that the level of engagement is more crucial. It is one of the key metrics that will help you gauge the effectiveness of your influencer marketing campaign. Micro-Influencers are seen as more accessible by their community and followers. People who follow them feel more inclusive and therefore more likely to reciprocate likes and shares. Simply put – being accessible communicates credibility and transparency from the perspective of followers, which can help to build a loyal fan base. Working with micro-influential fans is extra beneficial because they are like your everyday consumers. That means their content can be especially relatable to other consumers who might be interested in your brand. And thus they feel more authentic – due to building genuine relationships. Cost is one of the main reason why many brands are now turning to Micro-Influencers. According to a study done by Bloglovin’, 97% of Micro-Influencers charge around $500 or below for a sponsored post on Instagram. Compare this to someone like Selena Gomez, who charges nearly half a million dollars, it’s a snip! Creating content for a brand is still secondary to a Micro-Influencers full-time profession, so they often post sponsored content for massively cheaper amounts than social celebrities would. And that leads nicely into this point – Micro-Influencers can often result in more money bank. Yes, sometimes you have to speculate to accumulate. But Simply put; if you can spend savvily, you give yourself a higher chance to make more bang for your buck. If you need proof, check out this case study below from Sarah Ware, CEO and co-founder of Markerly. She said that when her company engaged with the Jenner and Kardashian sisters on Instagram on behalf of a weight-loss tea company, the celebrities helped bring hundreds of conversions. But by activating 30 to 40 “Micro-Influencers,” the brand was able to convert at an even higher level. If a food company, for example, collaborates with a social celebrity with 3 million followers, it can reach a large audience, but 90 percent of them may not be interested in recipes or food at large. 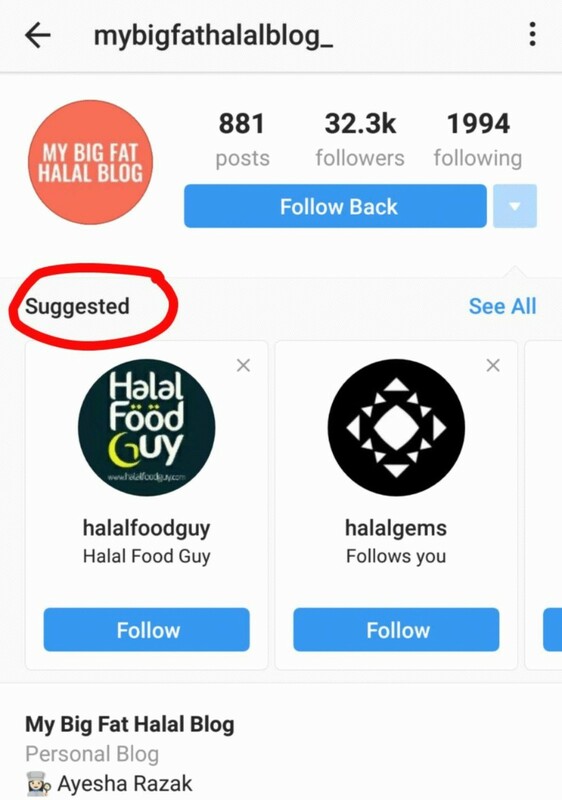 What would make more sense for that company would be to activate 100 self-proclaimed foodies whose followers are actually interested in all things food. 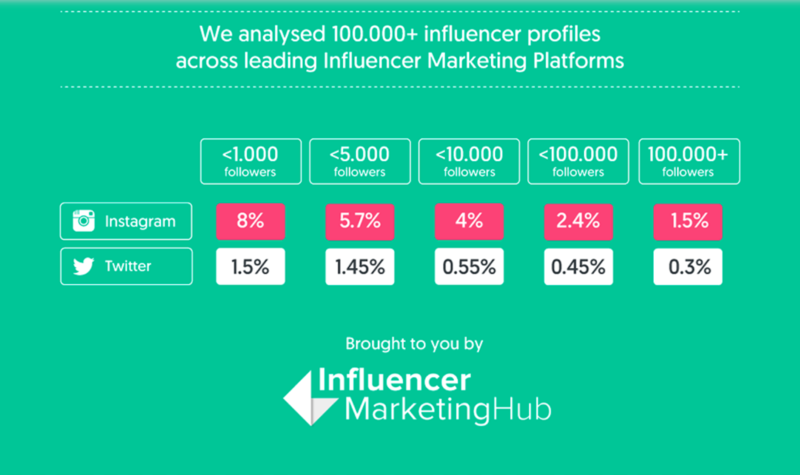 In its own study, Expercity found that Micro-Influencers not only generate 22.2X more conversion than the average social media user, but that 74% of them are rather direct in encouraging their followers to buy or try a product or service they’re endorsing. So if you’re looking to affect your bottom line, Micro-Influencers are the way to go. But it’s not just financially where Micro-Influencers are making a noise. 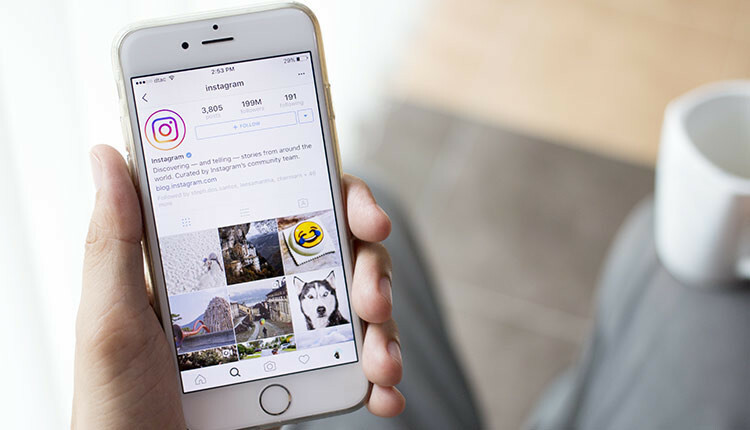 With the latest changes to Facebook algorithm and Instagram following suit in a similar manner, it seems that posts from Micro-Influencers will become more visible on the platform. After all, content from friends and family members is often prioritized by any social network. 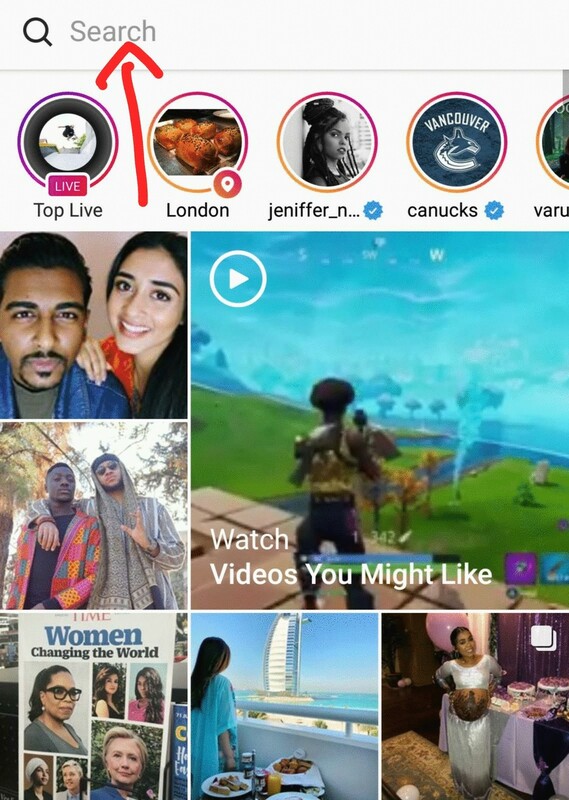 “Their content will be organically performing better on the platform due to the inherent superior engagement,” Chris Gonzalez, CEO of social ad platform Gnack. But not everyone is effective in being heard. Utilising Micro-Influencers gives you the best chance of your message being amplified to drive the engagement – that makes you stand out. Okay, So What are Some of the Drawbacks? As we stated earlier on in this article, a lot of Micro-Influencers post on social media alongside having a main day to day job. With that can come inconsistent replies to emails, unprofessional tone and a lack of appreciation of the goals and requirements of a particular campaign. And working with more Influencers (for example, 10 Micro-Influencer individuals), will naturally be more effort and energy than working with just 1 Macro-Influencer. So if you’re looking to utilise them as part of a critical campaign that is only weeks from launching, have a solid list of back-ups for your first choice Micro-Influencers. Also, give yourself plenty of lead time before utilising Micro-Influencers as part of a campaign. Yes, earlier on we said that pricing is a major factor for choosing Micro-Influencers over the Macro-influencer alternative. However, like with anything where there isn’t a general pricing structure to follow, it can almost become like the wild wild west. This is no different for trying to negotiate with Micro-Influencers – prices can range from approximately £50 to over £1,000 per post. Without the price setting guidance and regulation in place, prepare yourself for some very questionable quotes – and even stranger negotiation tactics. But if you can come out the other end of the pricing conundrum, you could strike gold. Although many Micro-Influencers have genuine followings, unfortunately, some are convinced by the dark world of buying fake followers. People buy from people. You need to ensure the Micro-Influencer falls in line with the expected average engagement rate for a person of a similar following to ensure you’re not fooled by a fake following. Remember, Instagram influencers with 10,000 to 100,000 followers see between a 2-4% percent like rate. So assess the Micro-Influencers feed before deciding to work with them to ensure their engagement rate makes sense. Before you proceed with any campaign, make sure you have clear goals (check out my article here where I talk about the importance of goal setting in depth) of what you expect from the campaign. 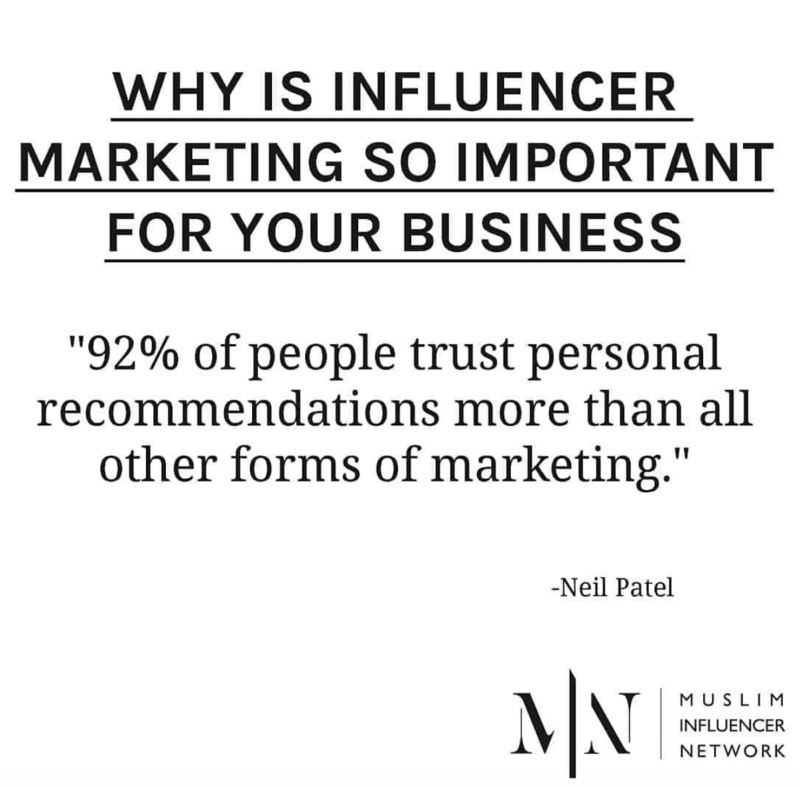 And also, know what you want from the particular Influencer in turn – this will help dictate whether you have picked the right Micro-Influencer or not. Okay, so how to find them? With so many potential influencers out there, it is not always easy to find the one suited for your brand. The majority of businesses utilise Instagram to run their Influencer Marketing campaigns. In fact, nearly 88% of all businesses do! So where else is better to start your search that the photo-friendly platform. 1). Check your accounts followers – you may already have an advocate amongst your supporters who will be worthy of working with. 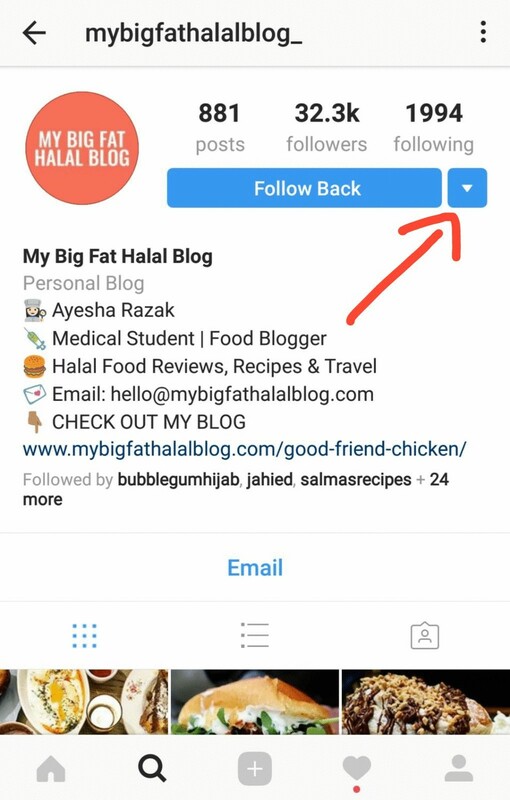 Use the drop arrow to the side of the of a particular Micro-Influencers profile (see the red arrow in the example below). 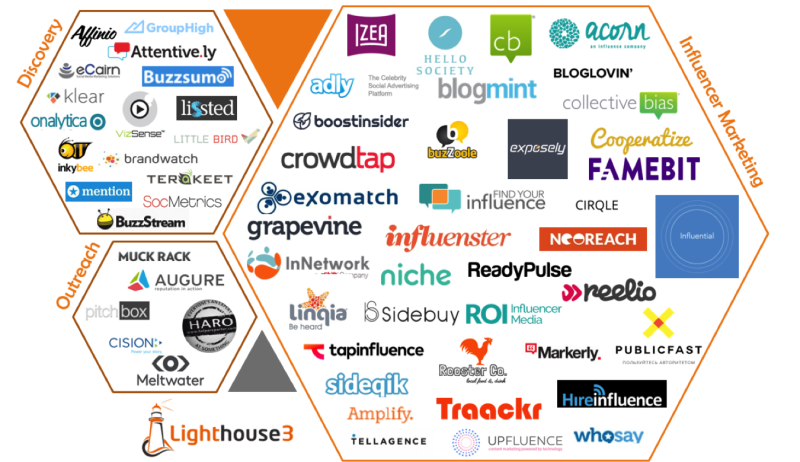 This will then reveal the “suggested” box of Influencers – these are some further potential collaborators. 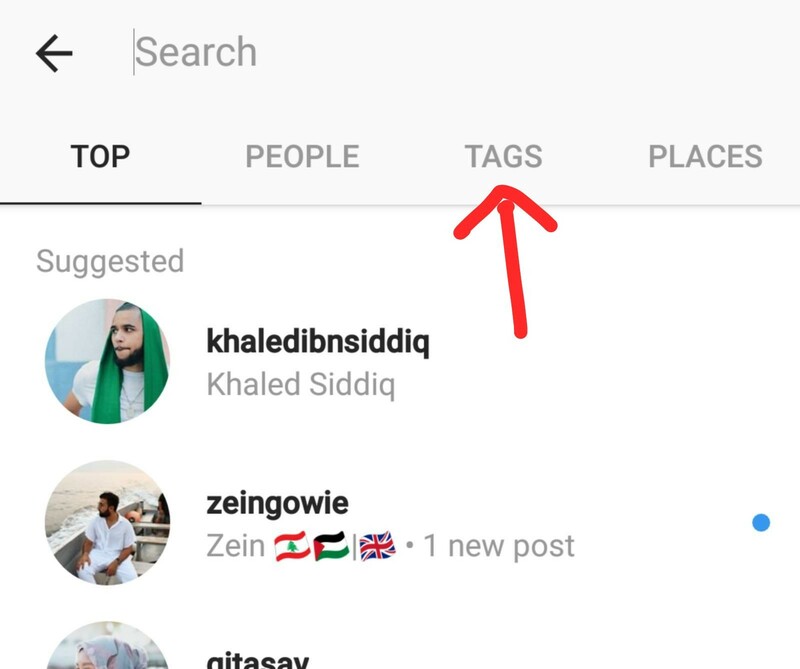 Open up Instagram and utilise the search feature. Switch the filter option at the top to hashtag, and add a relevant search term. Use specific keywords to have a more refined and relevant listing presented back to you – for example, if you’re a soft drinks company, search using the term “soft drinks” instead of drinks to make the search more effective. This hashtag hack will give your brand a higher probability of standing out through more concentrated engagement. Like with almost every problem, there is almost a software solution for you. So you can always automate the search if you find manual searches too time-consuming. 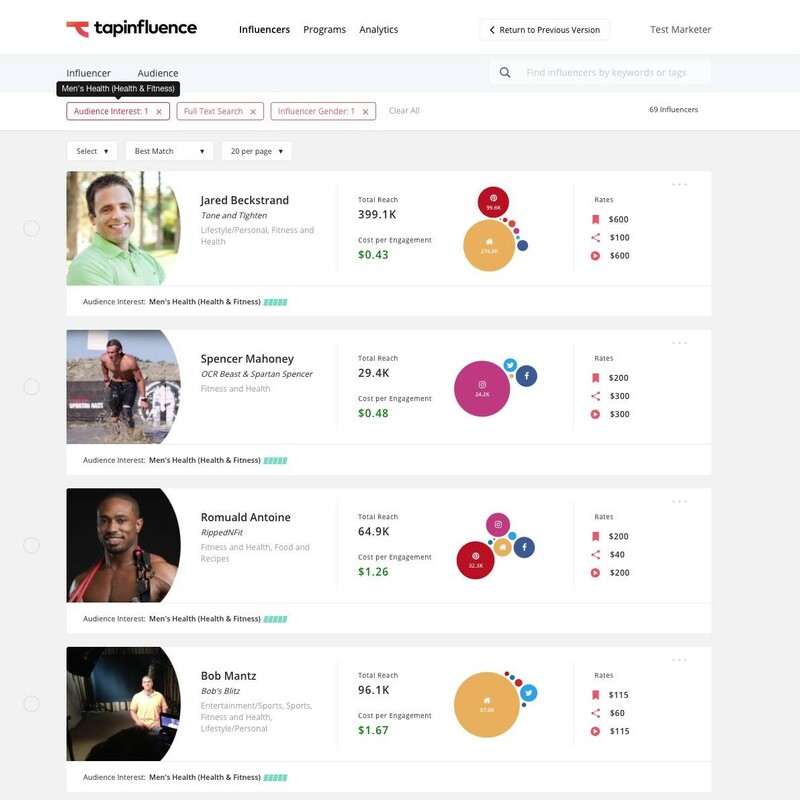 Tools like BuzzSumo, Klear, Ninja Outreach or TapInfluence facilitate the first stage search and provide marketers, business owners and sole-traders alike with a ready-made solution to find potential Micro-Influencers. Influencer Marketing is the most effective way of marketing your product. But it isn’t necessarily the most affordable or easy way of doing so. However, with the boom of the utilisation of Influencers, it’s given birth to a more accessible and price friendly bunch – the Micro-Influencer. Micro-Influencers often result in higher engagement – as they’re seen as being more accessible and relatable to their audiences. This means they tend to see activity that creates more action such as likes, shares and comments – as well as more purchases. Yes, it can’t be denied that a Macro-Influencer or celebrity Influencer will most likely be able to get your product or service in front of more people – but that can come with a hefty price tag. So utilise Micro-Influencers today to accelerate your brand growth. 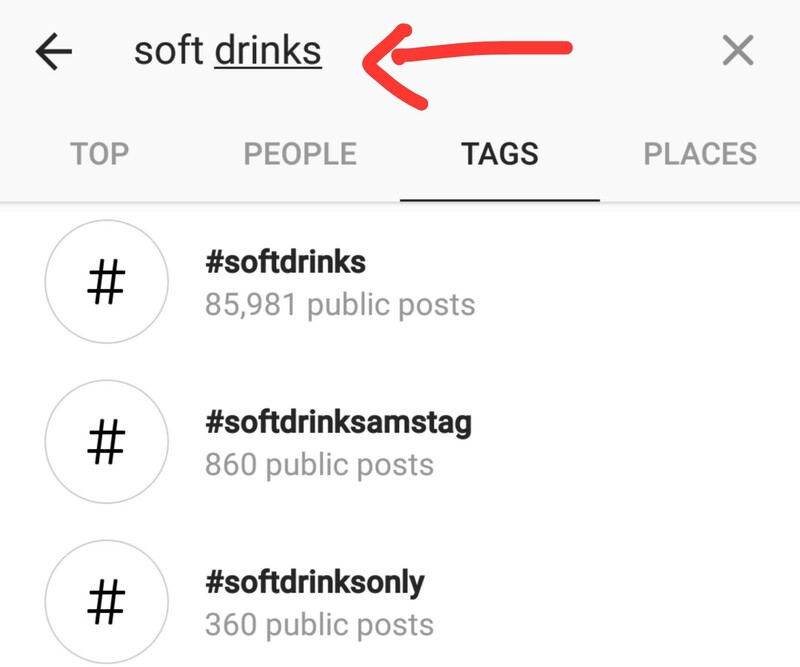 You can start this today by using the search feature on Instagram, or by utilising the tools available to search for Influencers – such as Klear or TapInfluence. Doing so will not only see your brand awareness being amplified – but it grow efficiently in a way that has never been done before. What is your favourite reason for working with Micro-Influencers?